The Philadelphia Eagles made their first home at the Baker Bowl in North Philadelphia. The 76ers tipped off for the first time at West Philadelphia’s famed Civic Center. And in 50 years, where will fans of the Philadelphia Fusion trace their roots? Perhaps to Wahoo’s, a fish taco joint in West Philadelphia. 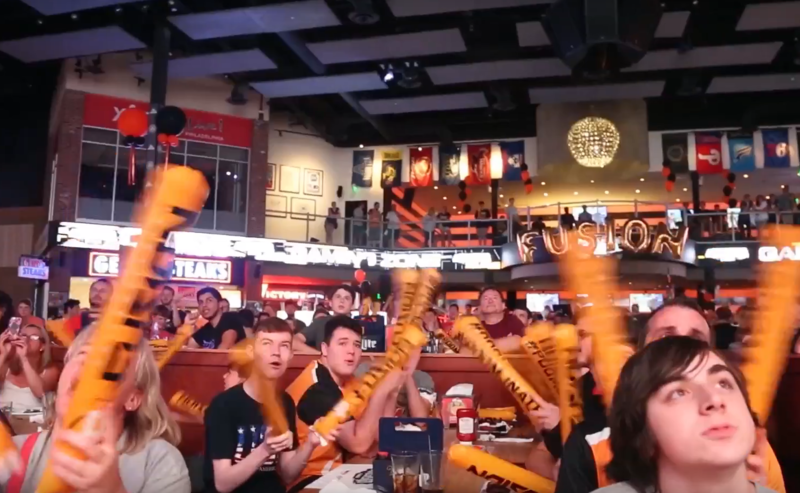 That’s where fans of the fledgling esports franchise gathered last year to watch their team compete in the first-ever Overwatch League championship. The Fusion came up short, but John Fazio says the crowd’s enthusiasm told the real story. 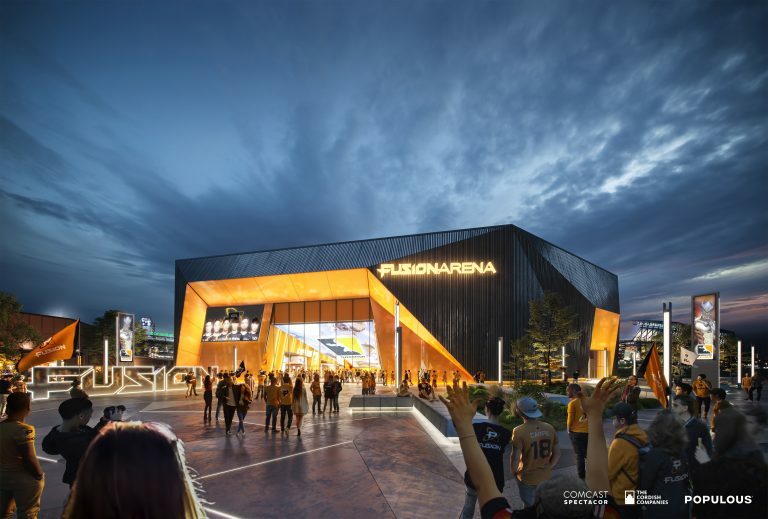 Monday’s news that the team’s owners, Comcast Spectacor, will build a $50 million arena in South Philadelphia for the Fusion may sound to some like something out of science fiction. The Fusion competes against teams from 19 other cities in a video game called Overwatch. Comcast Spectacor is betting it can fill a 3,500-seat arena with people who want to see professional gamers wage war in this digital battleground. 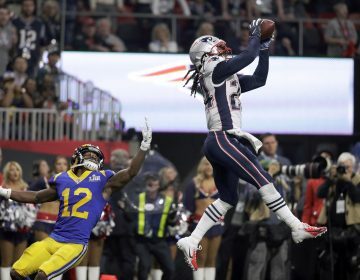 But for all of its forward-looking feel, this new project is in some ways a wager on the ideas that have made legacy sports leagues so successful. Those watch parties were born out of necessity because to this point, the Philadelphia Fusion have only tenuous ties to the city. During its first two seasons, the Fusion and other teams in the Overwatch League competed out of a venue in Los Angeles. The team will move east next season and eventually christen its new home arena in 2021. The idea is to build a civic loyalty to the Fusion that mirrors the way fans feel about the Phillies, Flyers, Sixers, and Eagles. Having a physical home is designed to hasten that connection. No one doubts the growing popularity of esports, which by some estimates will soon surpass every American sports league besides the NFL in terms of raw viewership. Clearly, there is a market for people who enjoy watching others compete in video games. Some of that growth has been catalyzed by live streaming services, such as Twitch, which allow popular gamers to livestream their games. The question is whether that kind of enthusiasm can be packaged into a league format that resembles traditional sports and sparks consistent, in-person attendance. Fazio says in-person esports viewing doesn’t have the same aesthetic appeal as traditional sporting events. Visually, he says, it’s not all that different than watching at home. What separates it, though, is the intimacy. Spectators can expect to see their favorite players up close and even chat with them. “It’s going to be a social experience,” Fazio said. That social experience extends into the stands, says Jason Lake, CEO of the esports company Complexity Gaming, whose investors include Dallas Cowboys owner Jerry Jones. He believes fans who attend competitions in person relish the opportunity to be among like-minded folks. Though esports grew up online, the pivot back to an in-person experience is in some ways a return to its roots. 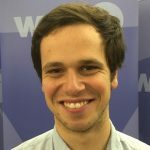 Gaming culture began with friends gathering in basements and living rooms to compete against each other and watch each other play, says TL Taylor, an MIT professor and author of two books on esports. “That kind of offline core has always kind of been a part of gaming,” Taylor said. Taylor worries that the hype around esports may exceed the actual consumer demand, and there’s been speculation of a possible esports bubble. Ventures like Fusion Arena are a risk, she says. But on a basic level, there’s nothing contradictory or even that new about gaming as a physical, spectator experience. And regardless of whether Comcast Spectacor succeeds in South Philadelphia, the fact that the company will attempt this venture is a statement on its own. Despite today's rapidly fragmenting modern-day viewing audience, most people want to watch their sports live. 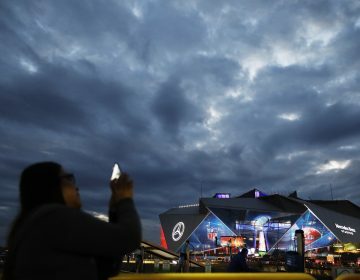 The Super Bowl is the biggest event of the year. 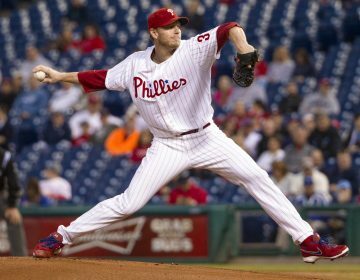 Halladay's best season came in 2010, his first following a blockbuster trade to Philadelphia. The All-Star pitcher died in a plane crash in 2017.